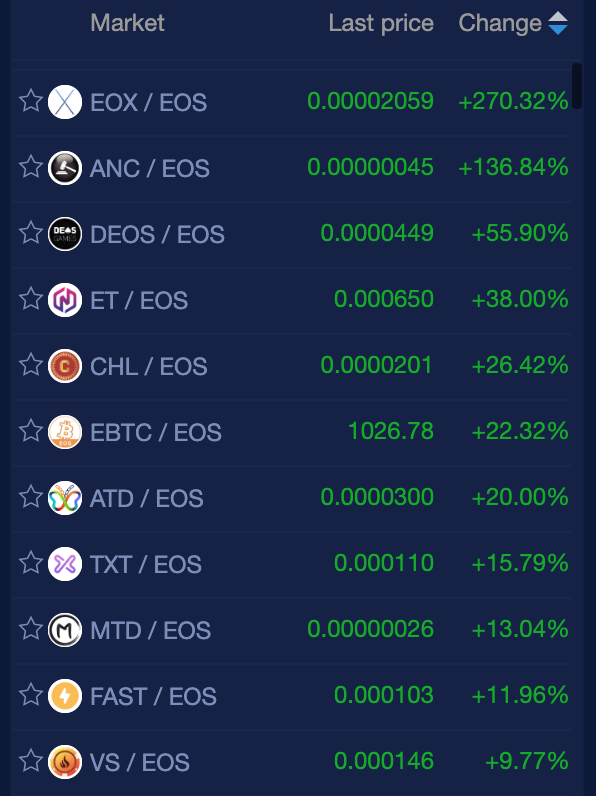 The market seems to be taking a breath after some substantial moves yesterday. 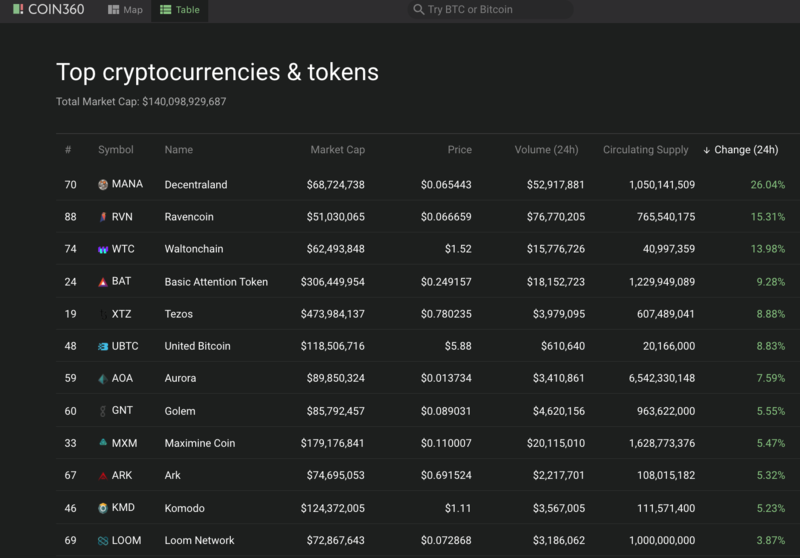 Bitcoin just seems to be doing some relaxed consolidating slightly above the 4k USD psychological level, with most everything else moving sideways or slightly down. 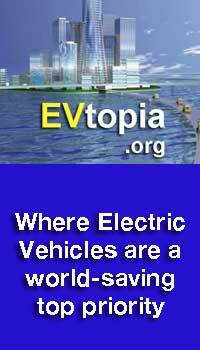 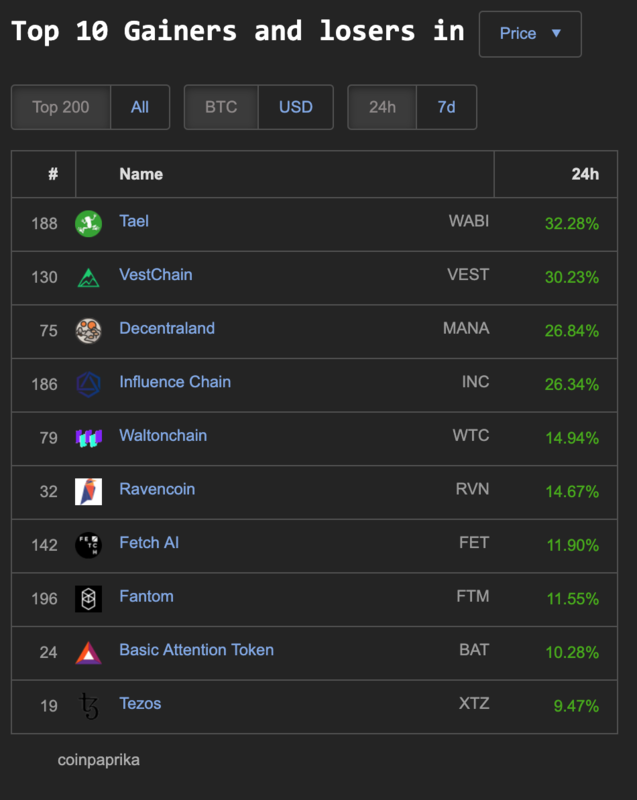 Decentraland (MANA) 26%, Ravencoin (RVN) 15% and Waltonchain (WTC) 13%. 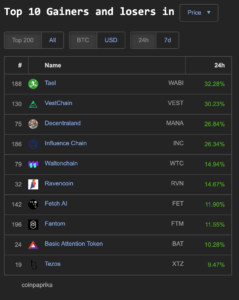 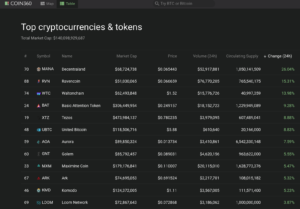 Within the top 200 market cap Coinpaprika.com has nine coins making double digit percentage gains: Tael (WABI) 32%, VestChain (VEST) 30%, Decentraland (MANA) 26%, Influence Chain (INC) 26%, Waltonchain (WTC) 14%, Ravencoin (RVN) 14% , Fetch AL (FET) 11%, Fantom (FTM) 11% and Basic Attention Token (BAT) 10%. 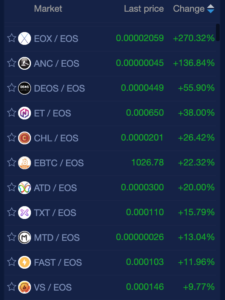 EOS tokens trading on the NewDex.io exchange continue to hog most of the green glory today: EOX (270%), ANC (136%) and 8 coins gaining double digit percentages—some non-gambling coins/tokens being: CHL (26%), EBTC (22%), and ATD (20%).